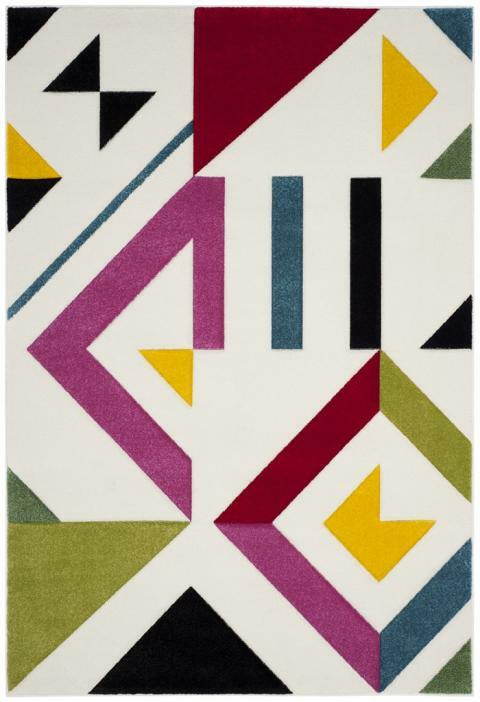 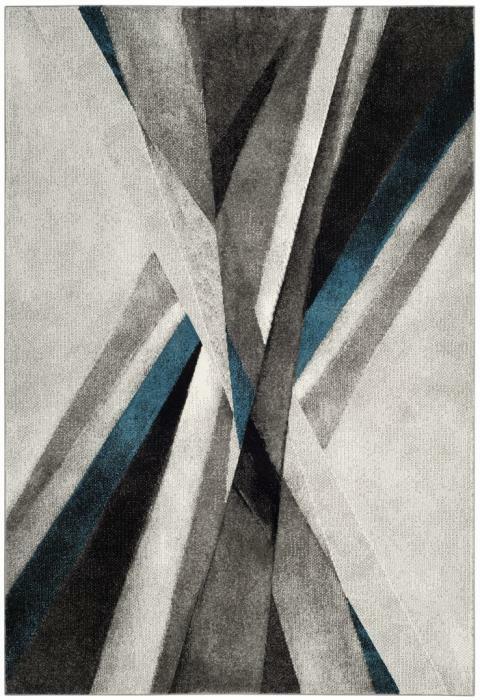 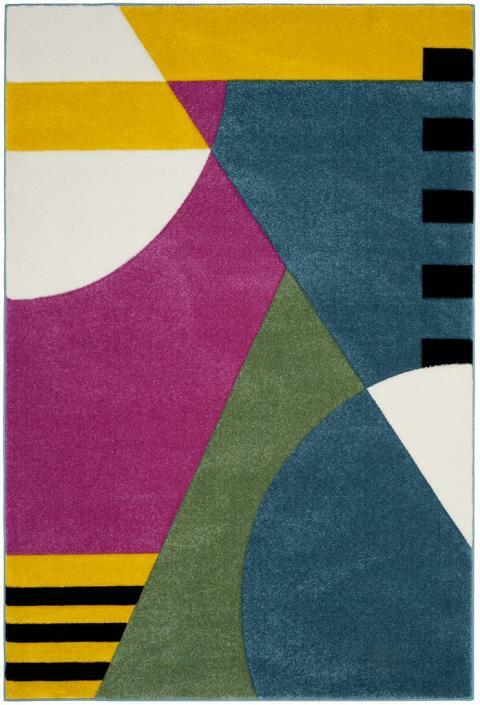 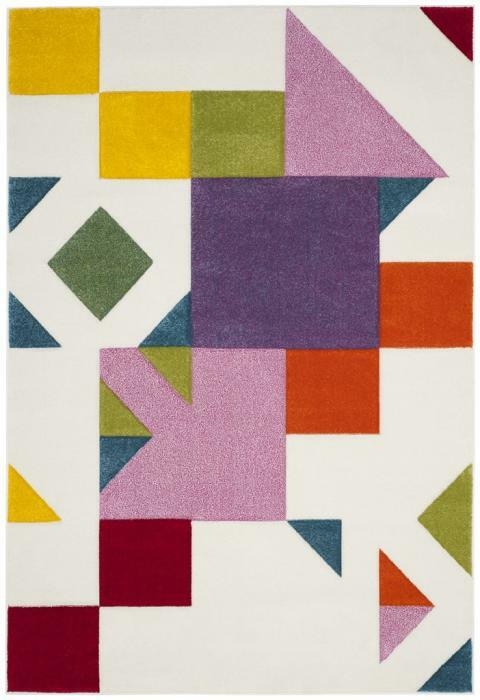 The Hollywood Collections is a brilliant display of of Mid-Century Modern area rugs. 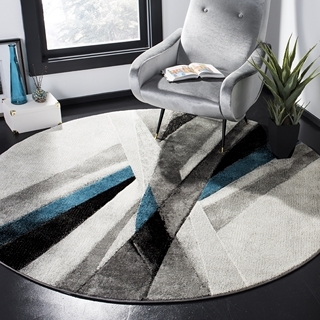 A fascinating look made especially for today's energetic lifestyles, these Art Deco inspired floor coverings display sleek architectural motifs, set in soft, comforting textures and vibrant colors. 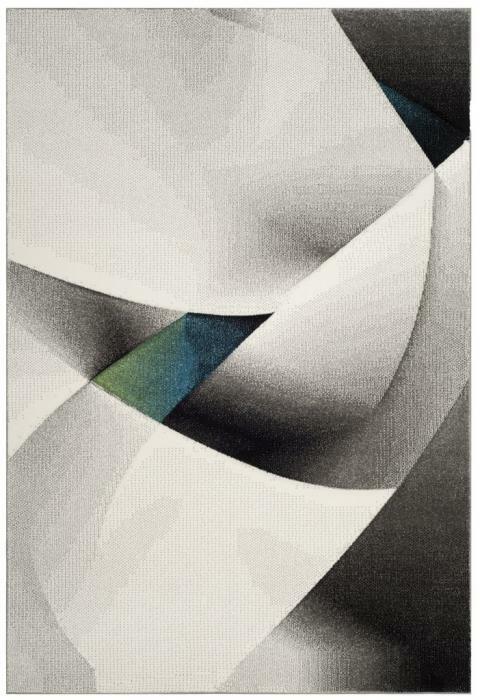 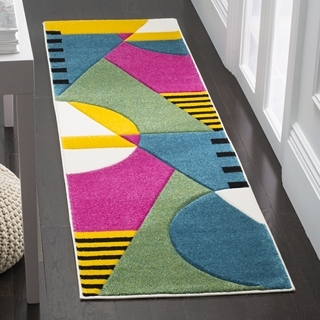 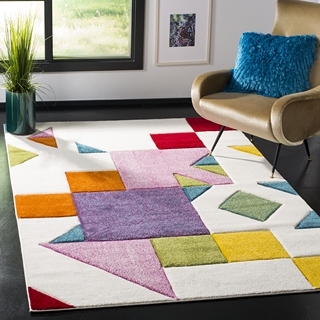 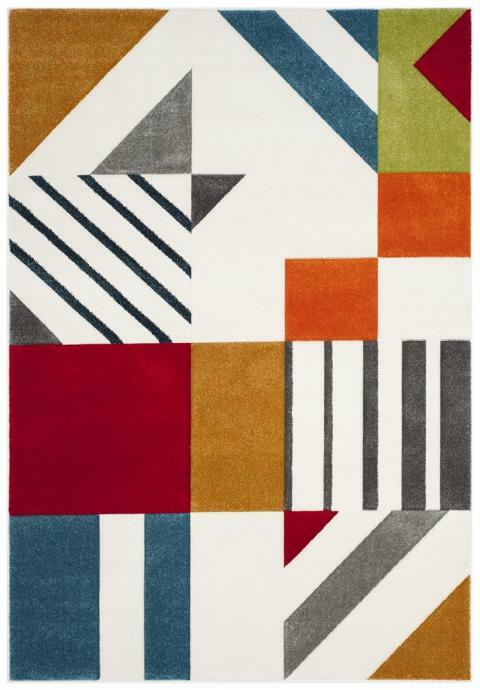 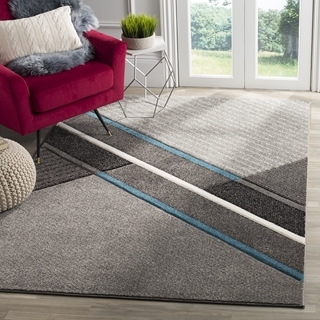 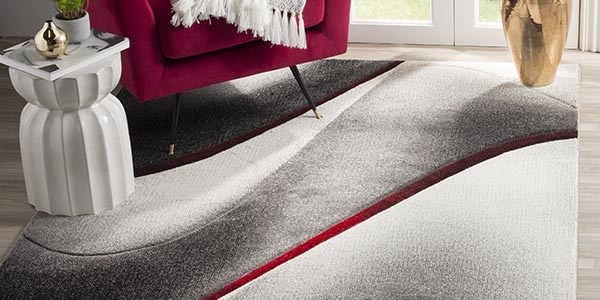 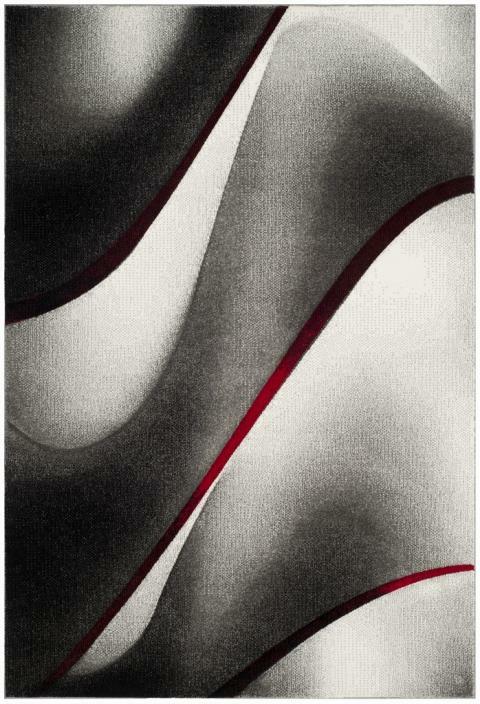 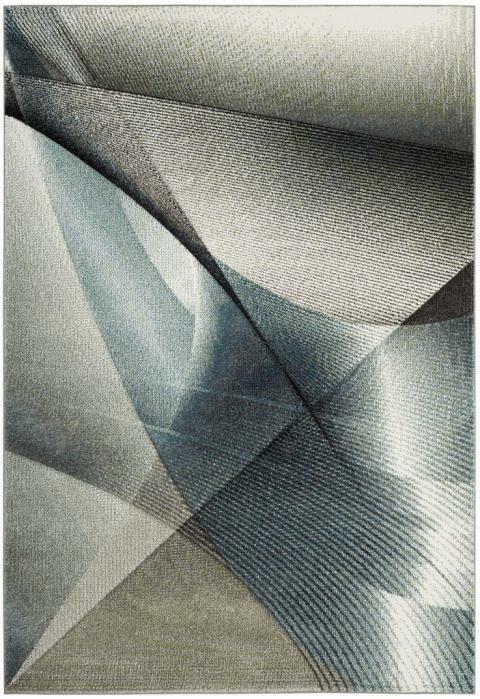 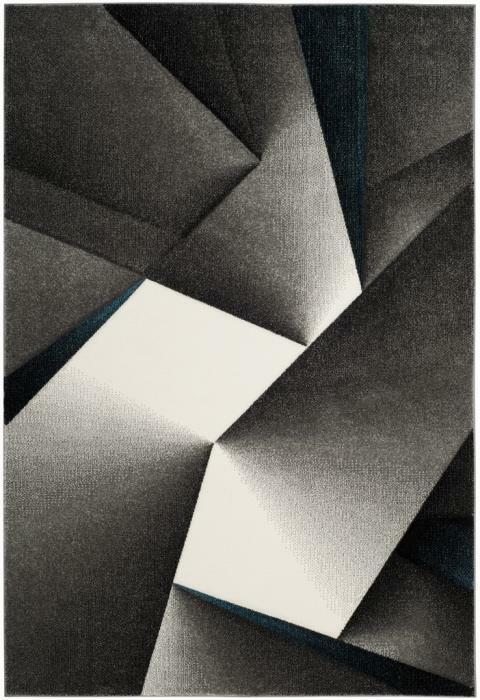 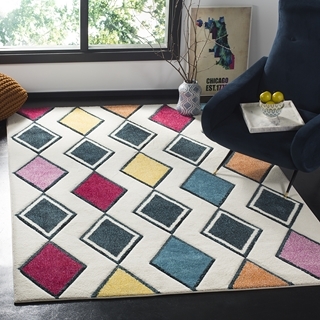 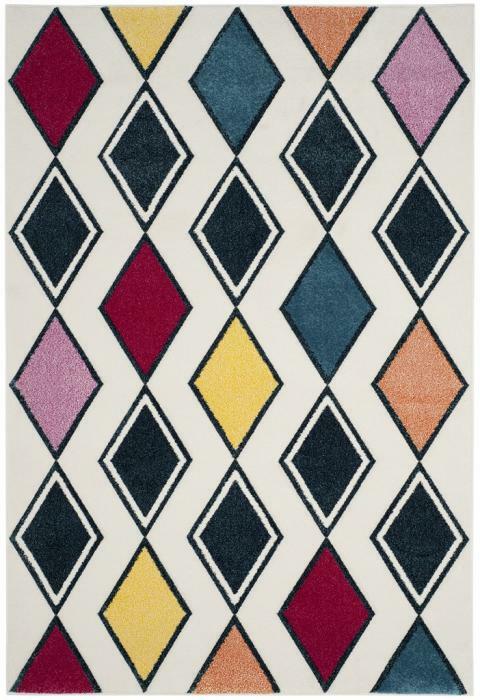 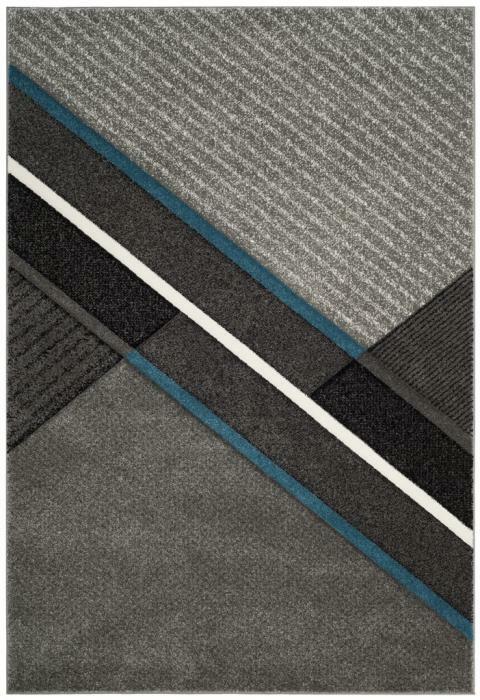 The perfect rug for adding lavish penthouse style to contemporary home decor. 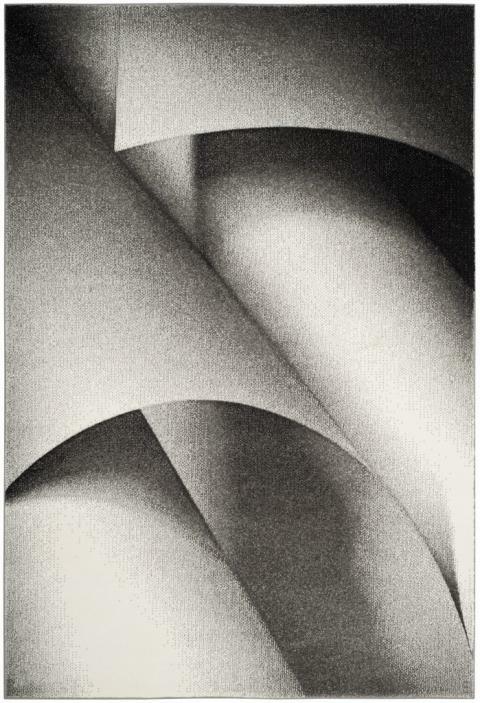 HLW702A - 5' 3" x 7' 6"
HLW704B - 5' 3" x 7' 6"
HLW711D - 5' 3" x 7' 6"